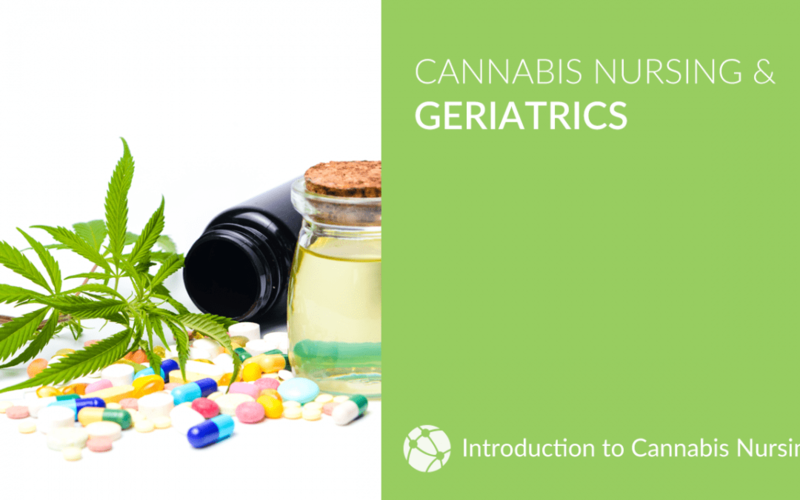 Cannabis Nursing & Geriatrics describes considerations unique to the senior patient population and how to use cannabis to treat illnesses and conditions typical of senior patients. 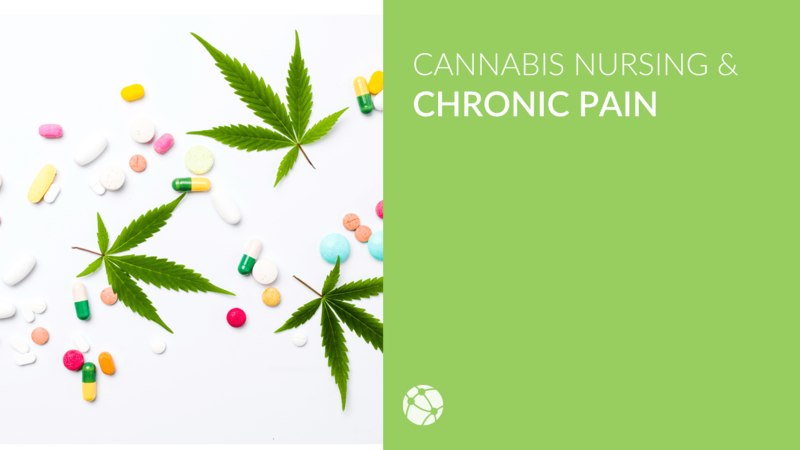 Cannabis Nurses Network members save significantly on courses, CNNC tickets, and are displayed in our online directory (along with other great benefits). If you are a member, make sure you are logged in to see discount prices. Available price discounts are show automatically. If you are not a member, it’s a great time to join. 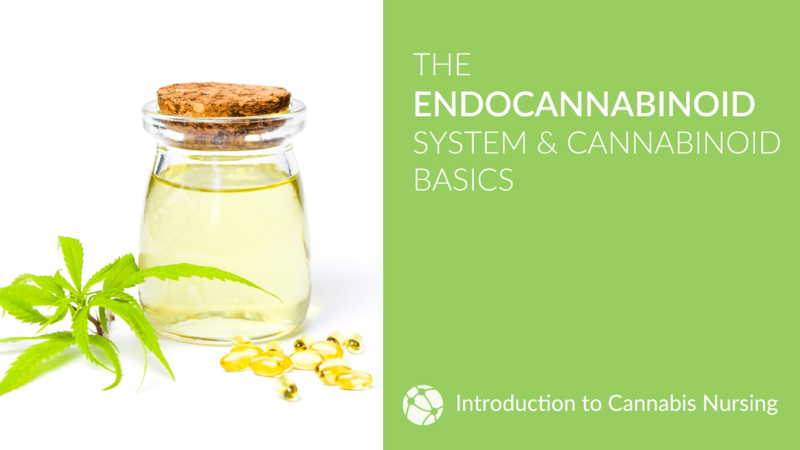 Get lifetime access to this course, including the quizzes and additional resources. Does not include continued education credits or certificate of completion. 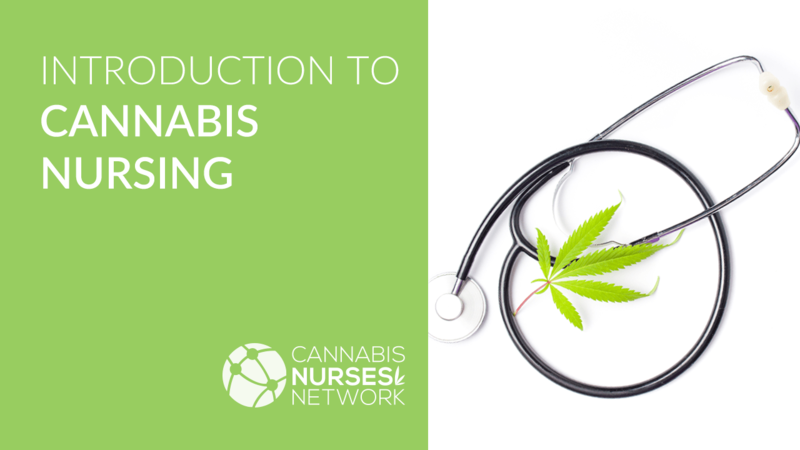 A program of fundamental Cannabis Nurse courses. 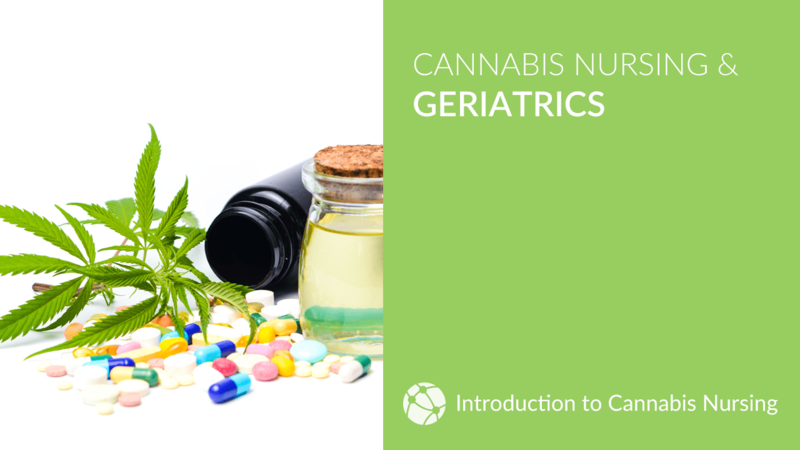 Includes essential endocannabinoid education, along with focus on formulations, dosing, geriatric care, and chronic pain. 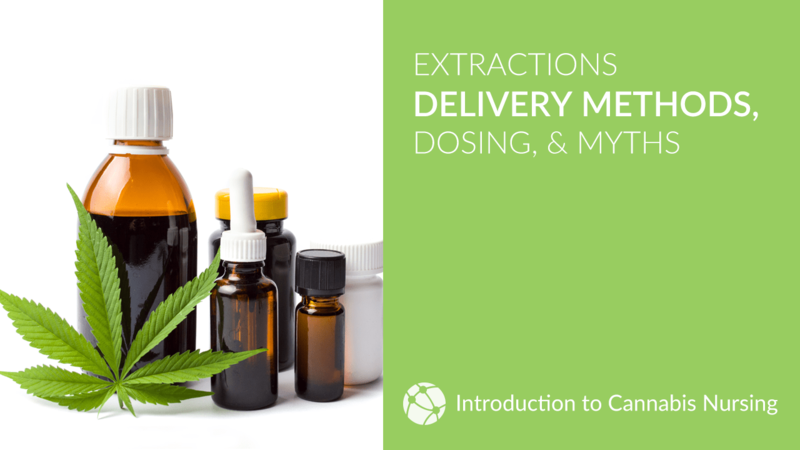 Purchase options include earning verified continued education credits and certificate of completion.